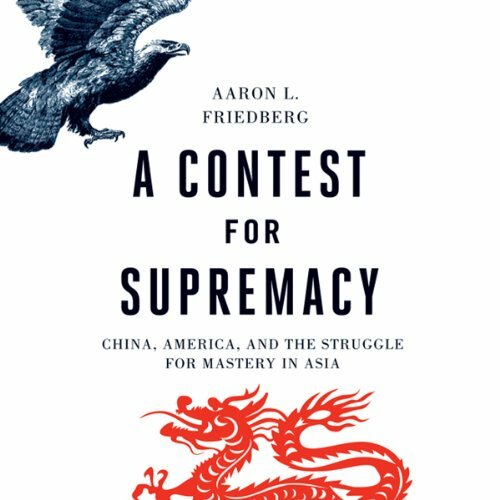 Showing results by author "Aaron L. Friedberg"
Despite its impressive size and population, economic vitality, and drive to upgrade its military, China remains a vulnerable nation surrounded by powerful rivals and potential foes. Understanding China's foreign policy means fully appreciating these geostrategic challenges, which persist even as the country gains increasing influence over its neighbors. Andrew J. Nathan and Andrew Scobell analyze China's security concerns on four fronts: at home, with its immediate neighbors, in surrounding regional systems, and in the world beyond Asia.